In March 2016, the fourth session of the 12th National People's Congress and the fourth session of the 12th national committee of the Chinese people's political consultative conference (CPPCC) were held in Beijing. 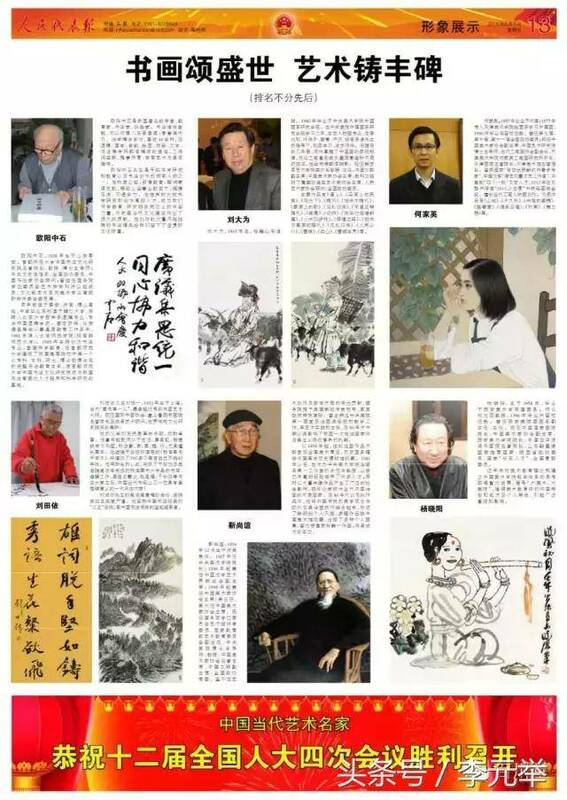 Today, the special edition of the NPC and CPPCC is published in the people's representative newspaper, introducing the works and achievements of six famous Chinese artists, including ouyang zhongshi, liu tianyi, liu dawei, jin shangyi, Yang xiaoyang and he jiaying. 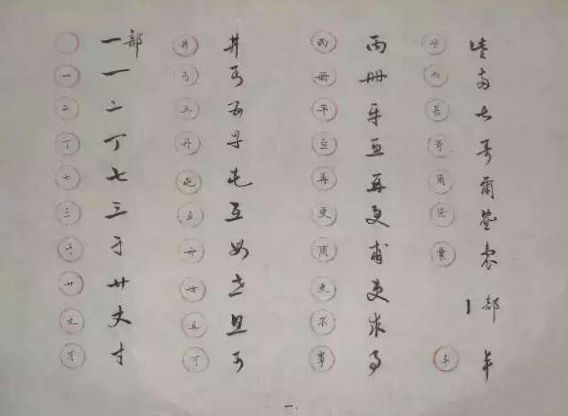 Liu tianyi is one of these six masters, and the only master of calligraphy and painting in China today who does not need to rely on the Chinese calligraphers' association, artists' association, professional titles, fake auctions and all kinds of popular media to package and prove his artistic achievements. He is entirely by virtue of his rich and exquisite works of art to speak, so there is no dispute that the status of Chinese painting and calligraphy professional status of the highest, the most famous, the most influential six artists! "Mr. Liu tianyi is not that kind of ephemeral star calligraphy and painting, but he is definitely a constant recognition, and continue to be affirmed and have the true talent of art, painting and calligraphy has been at home and abroad, academia, collectors to see the phenomenon! 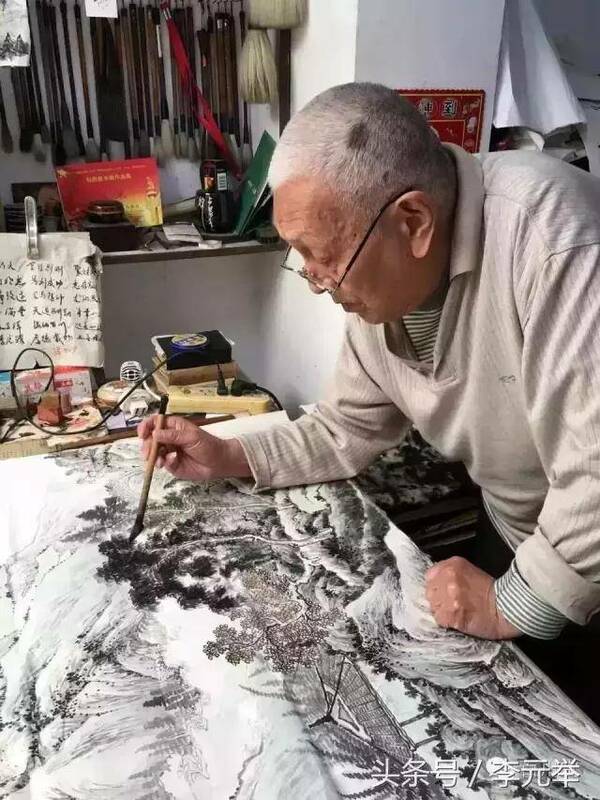 Mr. Liu tianyi has won the admiration of everyone who can understand his works of calligraphy and painting for his solid and profound artistic attainments, as well as his rich and bumpy and magical life course. It can even be said that at this moment, his fame and achievements have gone beyond the scope of art, and his morality, his knowledge and his assiduous spirit of study for the protective inheritance of the traditional Chinese character aesthetic culture have been highly praised and studied by the world. Looking forward to the development history of Chinese calligraphy and fine arts in the 21st century, he made a breakthrough contribution to the inheritance and development of the art of calligraphy and painting. .
Liu tianyi's artistic creation has its particularity. He thoroughly understands Chinese Taoism, Confucianism, aesthetics, music, dance, poetry and literature at home and abroad. Mr. Liu tianyi has a fang Yin, called "endless life", which undoubtedly comes from his innate feelings of romantic humanistic ecology. His artistic thought always emphasizes the aesthetic purport set off by "virtual quietness" and "clever", his creation proposition is beautiful, and the same realm, deeply affecting a large number of followers who love Chinese traditional culture at home and abroad! His heart that a high - ancient and free atmosphere of smoke and clouds directed at the heart. In the whole 21st century, this is an isolated existence, which is unique even in the history of art for thousands of years. 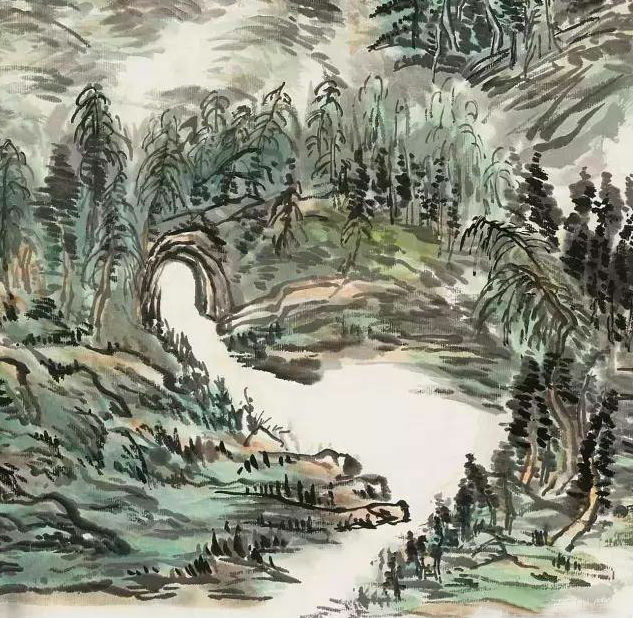 Liu tianyi's calligraphy and his landscape painting creation path are the same, has experienced the teacher the ancients, the teacher the nature and melts the ancients the nature to form the original style three stages. 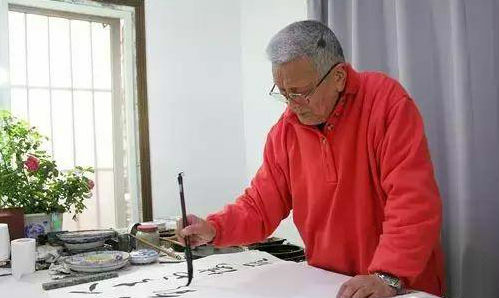 About 60 years old before the division mainly ancients; 60 ~ 70 years old to master nature; After 70 years old, stand on one's own face, become gradually mature, the style is vigorous and magnificent, artistic conception yu bo dandang, it is the basic characteristic that liu tian depends on calligraphy and painting art. His creation is experimental, exploratory and a process of spiritual cultivation. Division famous door! Inheritance and order! Generation great demeanor! In fact, as early as the 1940s, he was a young artist, because liu tianyi can become a generation of painting and calligraphy, and his mentor yu renhe and huang binhong, xu beihong, zhang daqian, qian shoutie masters carefully cultivated inseparable! Yu accepted liu tianyi as his adopted son and disciple because he and his father liu jemin were brothers who were close friends in life and death. Liu jemin was one of the pioneers of China's democratic revolution, a lieutenant general in the army. One of the first members of the all-china alliance founded in Japan, sun yat-sen was sent to the north as a liaison for revolutionary work. At the critical juncture when sun yat-sen was pursued by Chen mingling, an insurgent general, it was liu jemin who led his troops to fight the enemy and rescue sun yat-sen from danger. A historian once said, "without liu jemin, sun yat-sen would have been doomed and the whole history of China would have been rewritten." In 1939, liu jemin, then a member of the central supervisory committee of the national government, died of illness in henan province. Yu youren, who had lost his best friend, devoted his love to liu tianyi, and then went to his side. Whenever I saw liu tianyi make progress, I felt very happy and worthy of liu jemin's spirit. 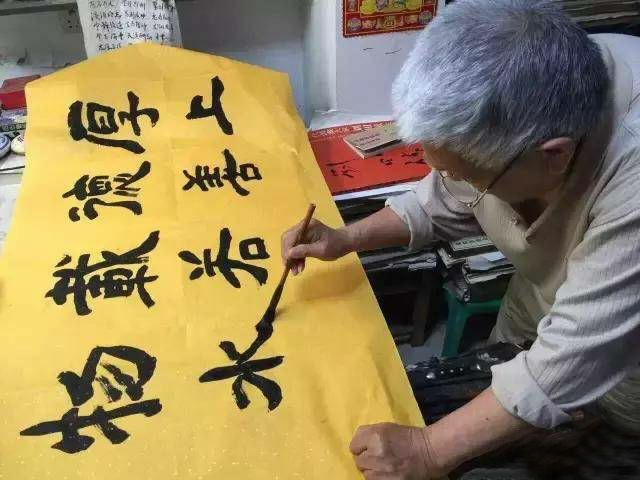 "I was exposed to youren's calligraphy when I was four or five years old," liu recalls. "Strangely, the older you get, the more obsessed you become with youren's calligraphy and the importance of inheriting his art. 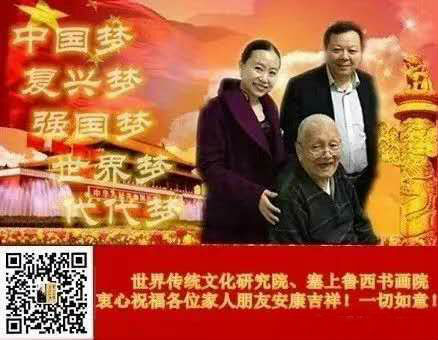 In 1948, when yu youren was celebrating his birthday, celebrities such as Chiang kai-shek, song meiling, sun ke, li zongren, Chen lifu, zhu jiahua, huang binhong, zhang daqian, xu beihong, liu yantao, Lin fengmian, hu shi, qian shoutie, pan tianshou and tang yun gathered together. 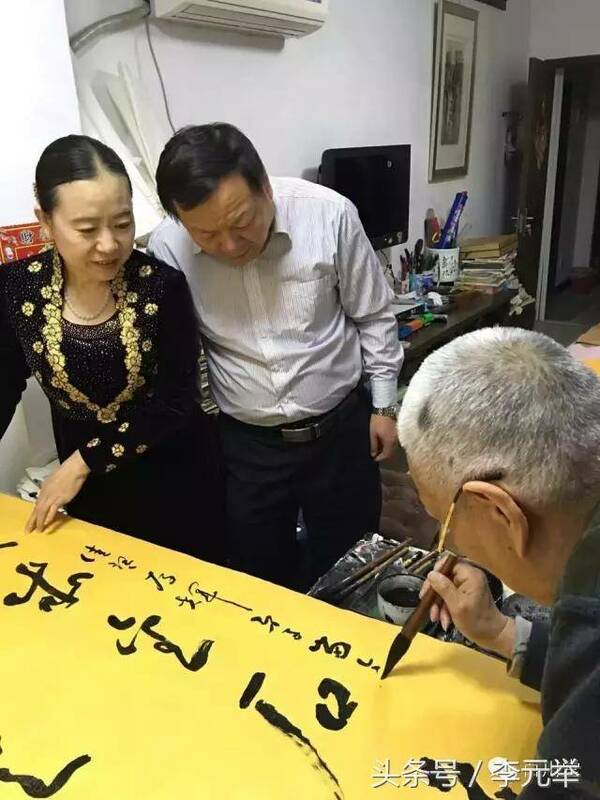 Liu tianyi, 15, has created elaborate paintings and calligraphy for his adoptive father yu youren. Yu youren opened it and said, "ok." And stood up to send the calligraphy and painting to each guest, proudly please enjoy the comments. At this time, yu youren did not hesitate to offer his praise. "chueh - min," he said, "my brother is setting his eyes on me. Yan jian (liu tian according to his childhood name) calligraphy and painting has been accomplished has been deep in my heart. "Although yan jian is smaller than you, it can be a good example for you. He has a good mind and is willing to bear hardships and succeed. 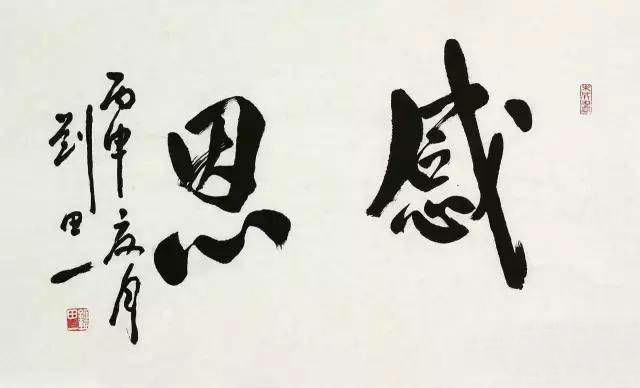 His calligraphy is varied, varied, dynamic and in place. You wait at my side time not short, must strengthen own calligraphy tutelage diligently." Yu gong said to huang binhong, "this boy has a good understanding of painting and calligraphy. Can you accept him as an apprentice?" Huang binhong is willing of course, hurriedly take over a topic :" yan jian painting has stone tao legacy, solid ink skills, especially calligraphy has been in the public charm, such a student rare, accepted." 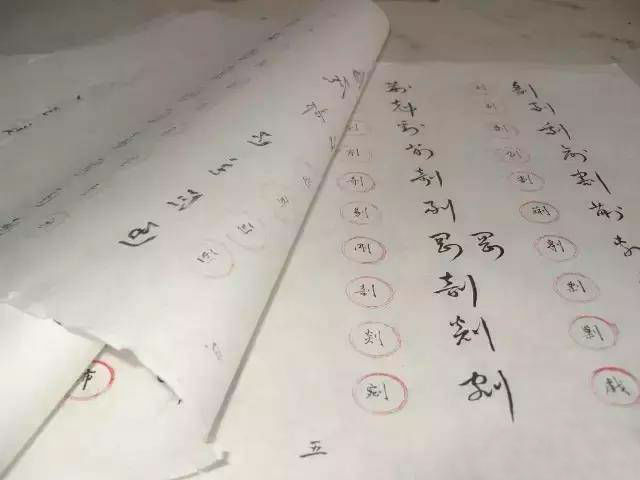 Zhu jiahua, zhang daqian, xu beihong, qian shoutie also nodded praise, zhang daqian said :" the painting bone method with a pen, vivid, stone trees density, a bright future. Xu beihong to Liu Tian in accordance with the said: "I often families the invitation of meiling elder sister to you in the national revolutionary army incident school lectures, also taught you sketch, gouache, oil painting, but rarely see you this rich reiki calligraphy and Chinese painting, also can hear your music is one of the most talented people in the school, you first teacher is Mr Tian-hua liu, shigeru Liu Bannong brother liu north, they three brothers is also in today's China's literary world, music legend, to be able to have lots of talented celebrities education you, it seems really can comfort jue-min liu eldest brother in the grave ghost!" Before long, yu youren left the mainland for Taiwan and recommended liu tianyi to another friend before liu jue's livelihood. From then on, liu tianyi mainly communicated with several teachers and laid a solid foundation of calligraphy and painting at a young age. Over the decades, liu tian according to keep in mind the teacher's teachings, hit the ancient law, and not mud in the ancient law, after several struggles, and the ancient mud for their own use, gradually formed a personal painting and calligraphy appearance. Before he turns 60, we may not see many works, because he is never satisfied with his works! 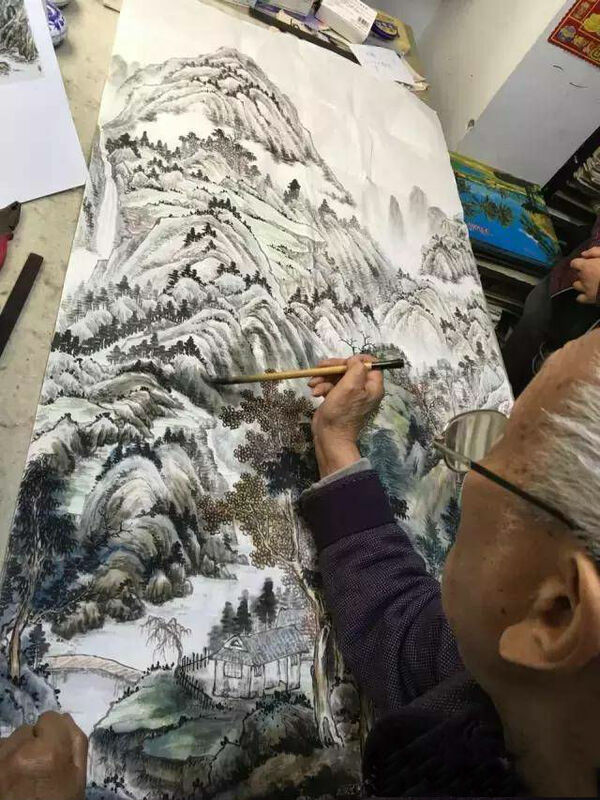 After 70 years old, his painting and calligraphy began to mature, 80 years old is ripe, and over 80 years old, will reach the peak of the realm! 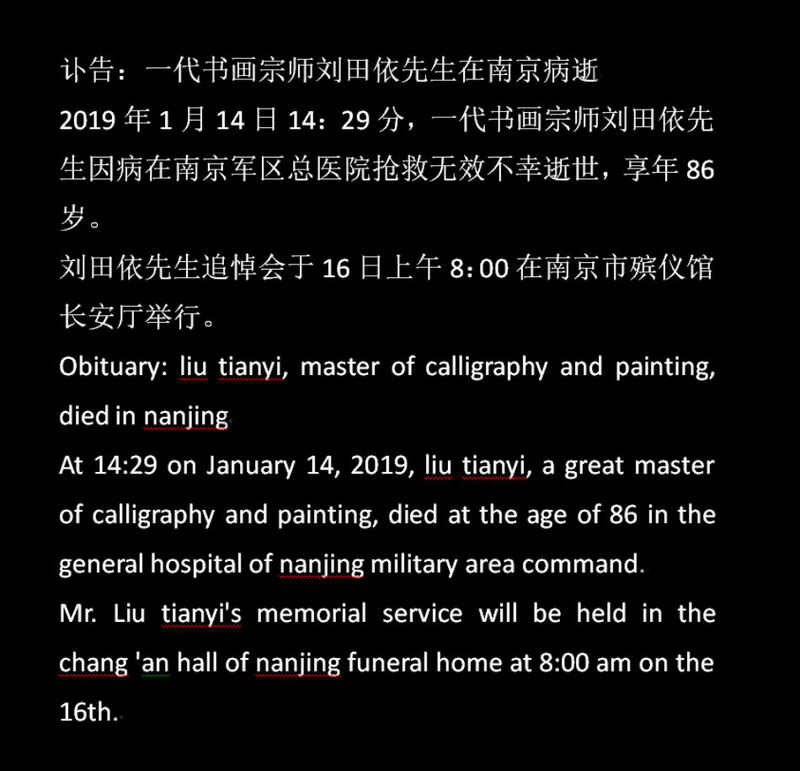 As the third generation inheritor of yu youren and huang binhong, Ms. Li jiaqin introduced her mentor as follows: Mr. Liu tianyi, the mentor, has made extraordinary contributions to the Chinese painting and calligraphy industry. He is not only Chinese, but also international. To publicize it is to publicize the best traditional culture, the most valuable national spirit, the purest social fashion and the most elegant taste of life in our country. He is undoubtedly the most valuable asset of our country and even the world, and he is worthy of all my efforts to publicize the artistic achievements he has studied all his life, even at the cost of life! Because this is not a matter of personal feelings between teachers and students, this is obligatory social responsibility and sacred historical mission! I think this life can have an opportunity to promote the teacher for his outstanding contribution to Chinese painting and calligraphy is a kind of lucky, if we can implement standard cursive script thousand character classic old research work, it was done for the Chinese nation and the cause of world culture, a major thing, because the calligraphy and painting can not only enrich our life, can nourish wen run our lives more, make the world a better place, more harmonious, more colorful, future generations will benefit. Publishing standard cursive thousand words and dictionary, this matter for our country and the world has an epoch-making significance! 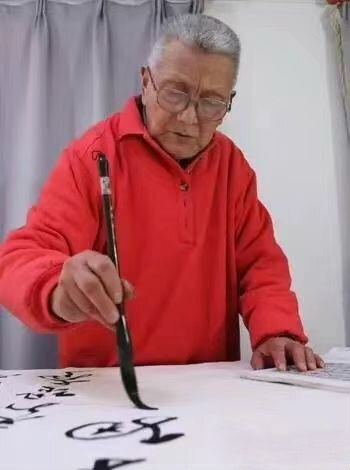 According to the consistent comments of his followers both at home and abroad who have been studying with Mr. Liu tianyi for a long time, the mystery and magic in his calligraphy and painting are hard to be narrated in words, but they can be felt by people with considerable cultural accomplishment. His creation is not to follow the trend of kitsch, but not to be ordinary and low-level public aesthetic coercion. Therefore, his picture is elegant and exquisite, but also has the majestic, rigid and gentle, both refined and popular. Thus for most of the people of insight accepted. He knows this, and it is his inner motivation to keep moving forward! 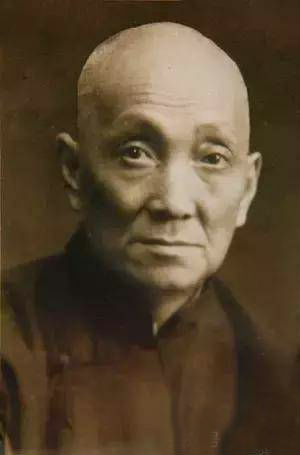 Li jia-qin pointed out that liu tian-yi is unique because of his rich and colorful life experience and cultural accumulation, and because of his modest, studious, open-minded personality and artistic insight. And these are the people who learn from him in a short time can not be compared! Li jia qin thought, how should we further understand liu tian yi's artistic thought? I think it is necessary to understand his reverence for high art, his way of dealing with the relationship between art and learning, and his creative thinking of "learning from nature and heart", while "shape" is secondary. The more academically advanced it is, the less it is a popular cultural and artistic style. 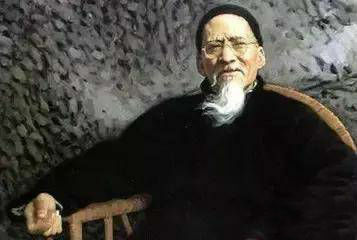 Xu beihong once said to Mr. Liu tianyi many times that "an artist should have soul and character"! In China today many of the so-called "collectors" buyers or auction site, most is not out of love, not in order to enjoy the joy of art appreciation, just for being the yard make track for a star as being the hot investments, because many people just based on actual or side is dilettante "brick house" guidance or influence, only believe that calligraphy and painting, the author real art level of false brand promotion and packaging, and with a strong speculative purposes/investment, most people eventually buy those temporary fame but skill level is very low after the calligraphy and painting could never rot and cannot cash in hand, so, Choose art investment and collection or to cultivate their aesthetic accomplishment, solid see more high-end of calligraphy and painting, such as Mr Liu Tian according to use the master aesthetic Angle and the measure of your own artistic taste, can in complex investment environment better and more stable to identify, investment and collection, do have a really huge gains, can we truly make doing value maintained and added your hard-earned cash. In Chinese painting and calligraphy art emphasizes calligraphy line draw the outline of out under the background of the ink, with China's humanities and that of western philosophy after the collision that kind of massiness culture, through the artist's various, after different periods of dry solid, and saturation, making it a truly rich sense of rhythm, with the passage of time, will be dizzy catch out various impress others mind saturation and poetic realm, this is Liu Tian embodied in language, in accordance with the works of sparkle, is he can really become the distinctive creation level and pattern of grand master! It also makes the value of his painting and calligraphy works can be far beyond the most living artists in today's world! 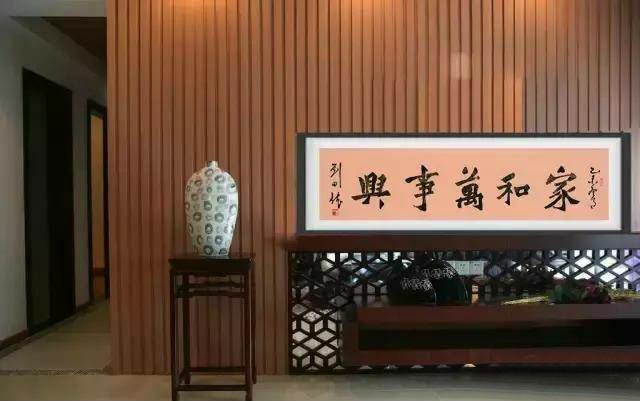 Therefore, only like master liu tianyi who has a few hundred years of great traditional skills, to write calligraphy, painting out of the picture to send out a rich and colorful personality charm, high-end aesthetic appeal! It also makes collectors feel they are getting value for money, no matter how many years and how many paintings they collect. 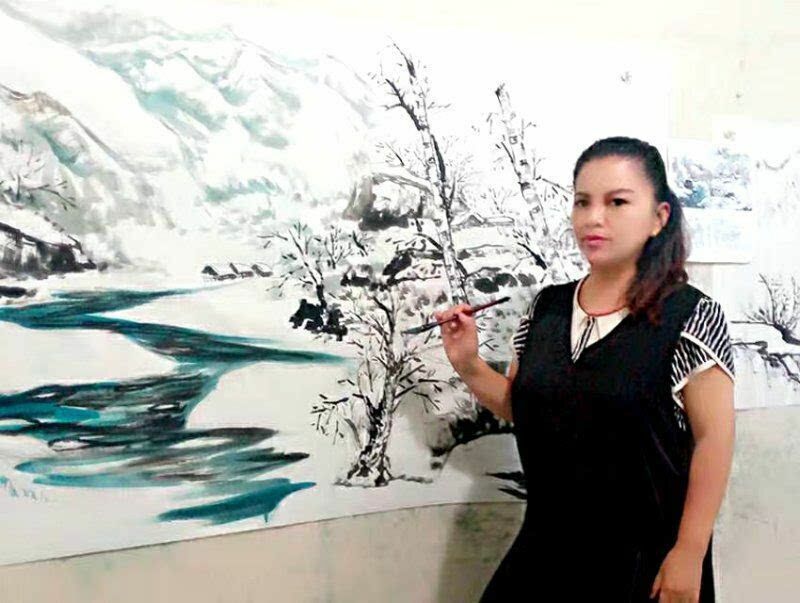 Because of his calligraphy and painting works, especially calligraphy works now per square foot price has reached 80,000, flower and bird painting, figure painting 200,000, landscape painting more than 500,000 starting price! This is also why the price of master liu tianyi's painting and calligraphy works in the near future in the international auction market impact million, million, even hundred million yuan possibility! The people's re present ative is the only public newspaper in the NPC system. It is home to 3.2 million people's re present atives and hundreds of millions of voters in the spirit of democracy and the rule of law. Point tsui jiangshan, hui hao wan li, the magic of fang cong. The ripples sing, and the waterfalls are drunken and fearful. Chinese exotic flower quintessence, heart pay, heart. Bingqingjue, virtual huai if the valley, despite the snow and frost wind. Life string in fu, anjianledao, fun yun ying pupil. Eighty-six years, weaving that, ancient and dignified. 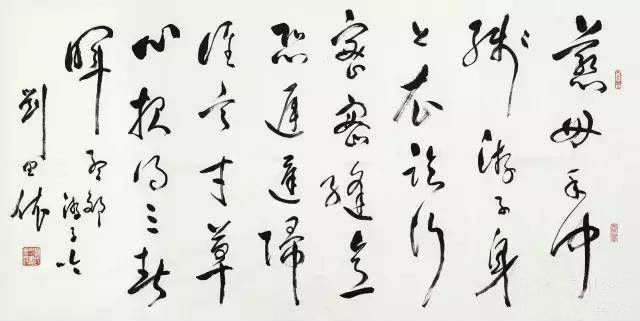 Jinlingmeng, xuan tang fu, calligraphy from the dragon. Master's love warms the sky. Lute poetry refined into the palace. Only I dream of my master. After all, pride of good luck. We are busy with gifts. This evening he xi tears thousand lines. Can turn the tide to save the country. Then qiu hua tears pulp. How can exports be made again? Chinese people are saving the country. A country united in its glory. A bridge flies across the east. International friends offering and burning incense. We encourage each other to help the world. It is a deep memorial and miss for Mr.